Sometimes when you're trying to work out, get fit, lose weight, etc., it's easy to fall into the trap of, "I'm not seeing any results so it must not be doing any good. Maybe I'll just quit." I've been there, done that. I've started, quit, started something else, quit again. I've crash-dieted; I've struggled with disordered eating. I've tried running, videos, workout classes with friends... you name it, I've probably done it and made a snarky response about it. 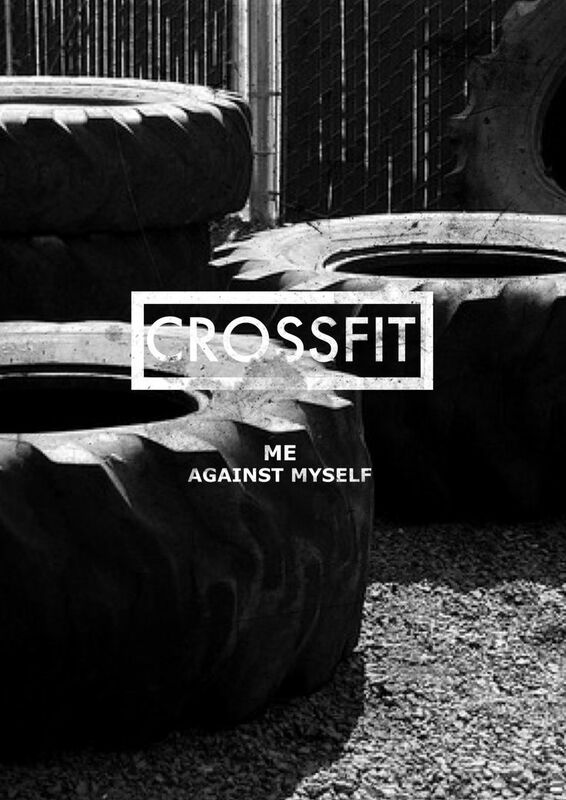 When I started CrossFit (yes, I know it's only been 11 workouts/11 days of being at the gym, but thou shalt not judge until thou hast also push-pressed thy way through a Monday morning), I left every single class feeling like I was going to absolutely die. And this morning, I left feeling... energized. First time for everything, folks.